Created by Roy Abbink, an iPhone 5 PSD mockup is available for free download. The pack comes includes two attachments, 640 x 1136 screen display and a 5 mb size. The PSD mockup can be downloaded from dribble.com which is a community of designers sharing screenshots of their work, process, and projects. 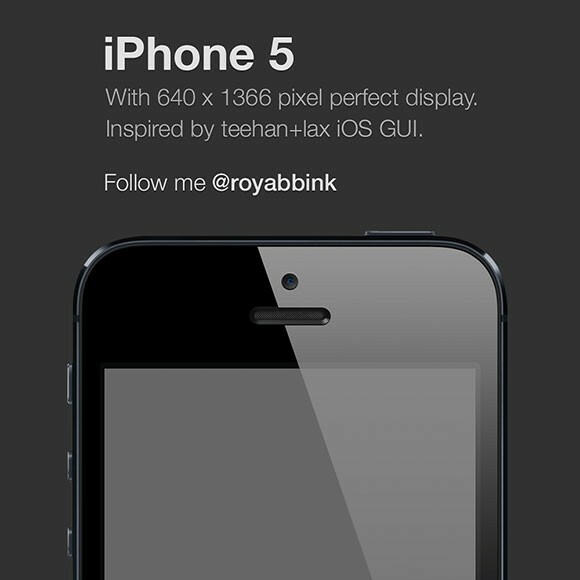 Already viewed for for 7,776 times, the iPhone 5 PSD mockup has had 109 likes and 25 saves. In this link, you’ll find the the file of the mockup and a preview of what it looks like. Plus, more content from the creator. If you are looking for a black iPhone 5 mockup, here you go. Click the link to download.